Welcome to Mini Chef Mondays! 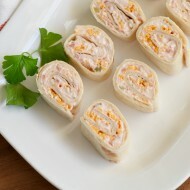 If aren’t already familiar, Mini Chef Mondays is our chance to share a recipe we’ve made with our kids each week. (See more information at the bottom of this post.) 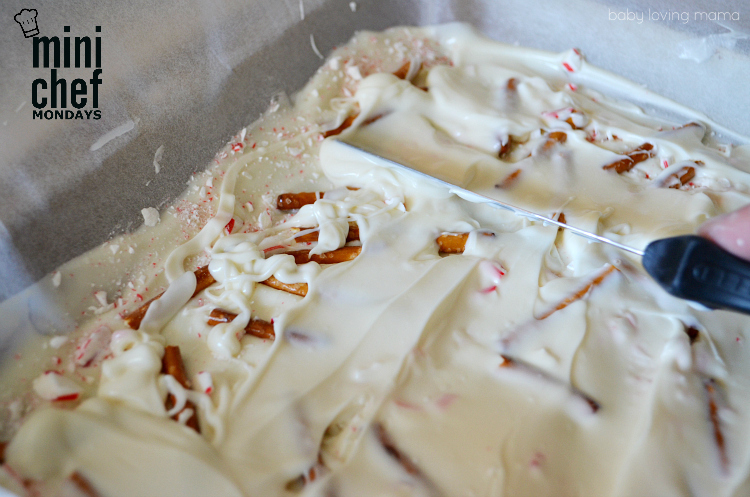 This week Wesley and I are sharing a super easy Peppermint Almond Bark Recipe with pretzels that we made over the weekend. 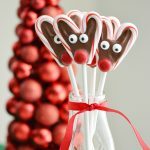 It was the perfect holiday treat to share at his brother’s piano recital. 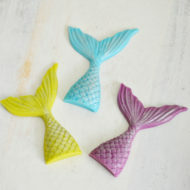 It is really quick to make but fun for kids to help. 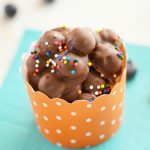 If you like no-bake treats for the holidays, be sure to check out the Chocolate Covered Peanut Butter Balls we made a couple of weeks ago. 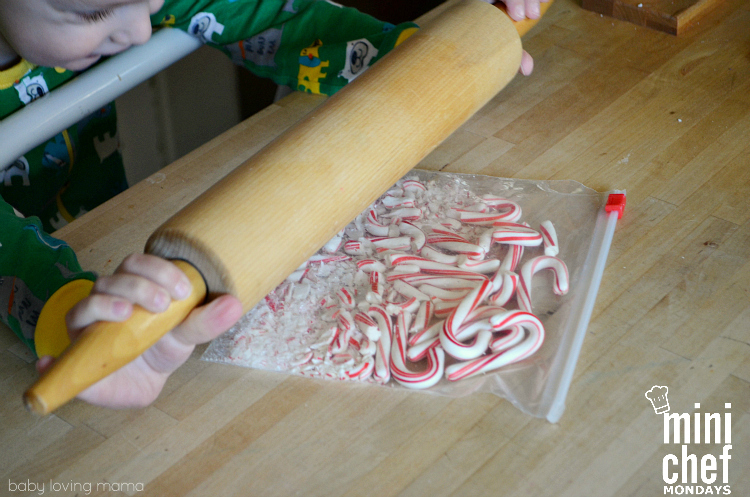 Wesley had a lot of fun crushing our mini candy canes in a sealed bag with a rolling pin while I worked on melting the almond bark. He used an up and down banging motion that was super effective in breaking them into small pieces. I think this was his favorite part. 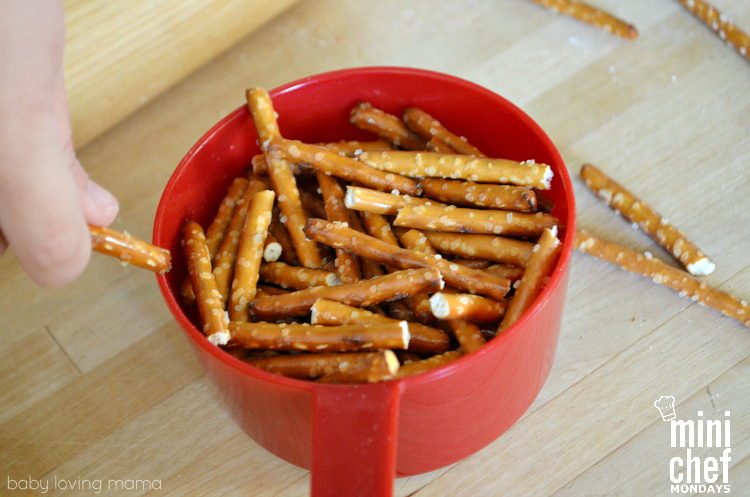 We also broke up the pretzel pieces together. He broke his in half while I broke mine into thirds. 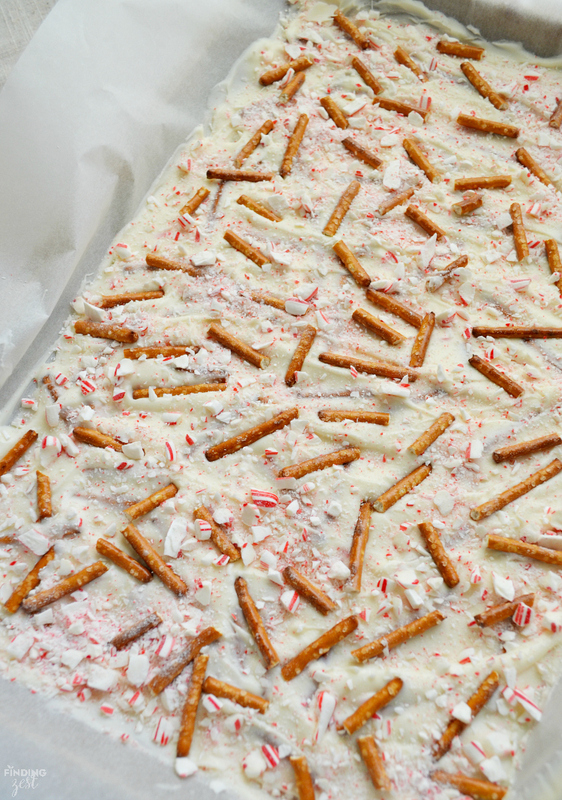 I also let Wesley help me sprinkle the crushed candy canes and pretzels over the almond bark. Wesley is really good about distribution and not putting in all in one spot. 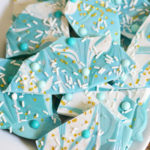 If your child is younger or struggles with this, you can assist by only giving them a smaller amount at a time and directing them on where to sprinkle. I like to create two separate layers to my bark so that I can have some toppings more embedded into the chocolate and still have some sitting on top for looks. 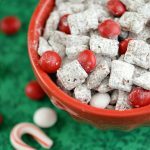 You’ll find as you break these up into pieces that some pretzel and candy cane pieces will break off so this helps keep more in the bark. You also want to be sure to press down lightly. Line 15"x11" baking sheet with waxed paper, foil or parchment paper. 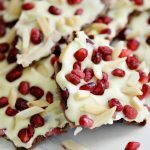 Place almond bark in large microwavable bowl. Microwave uncovered on 2 to 3 minutes, stirring every 30 seconds, until almost melted. Add in oil and extract (if desired). Spread ⅔ of the melted almond bark evenly on cookie sheet. 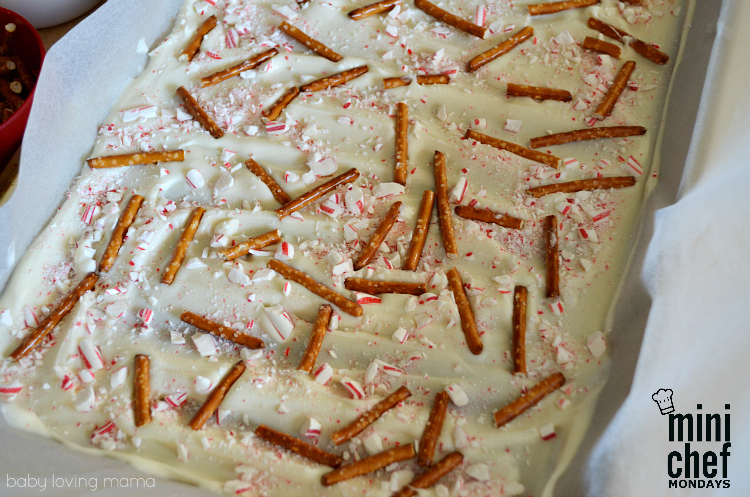 Sprinkle evenly with half of the candy pieces and pretzels, pushing down slightly. Drop remaining chocolate in spoonfuls and spread out over first layer. 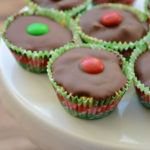 Sprinkle remaining ingredients over chocolate, pressing down slightly. Let stand about 1 hour or until cool and hardened. 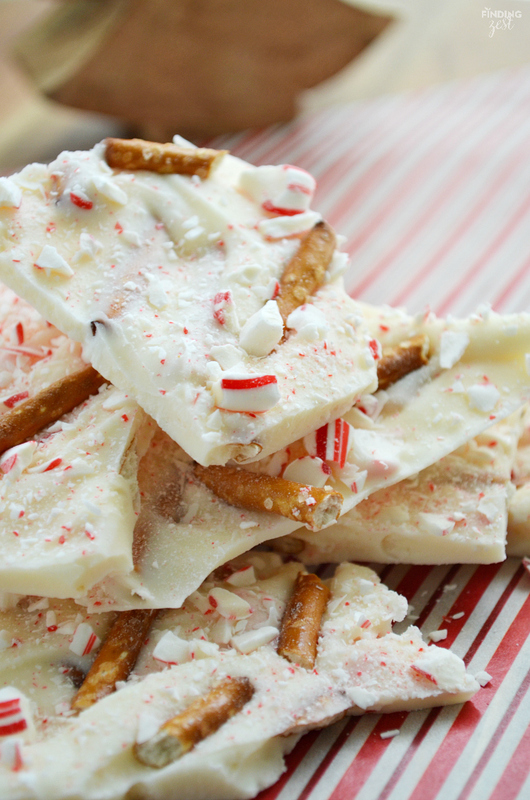 Give this easy peppermint almond bark recipe a try with your mini chef! 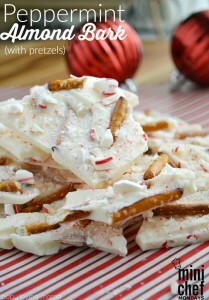 It is too late to make this for Christmas, but I have a few dozen candy canes that I need to use up. 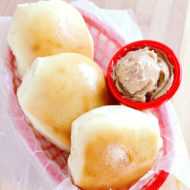 This recipe and some hot chocolate would cure what ails me. 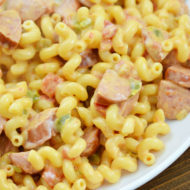 This recipe is awesome and I want to make it. 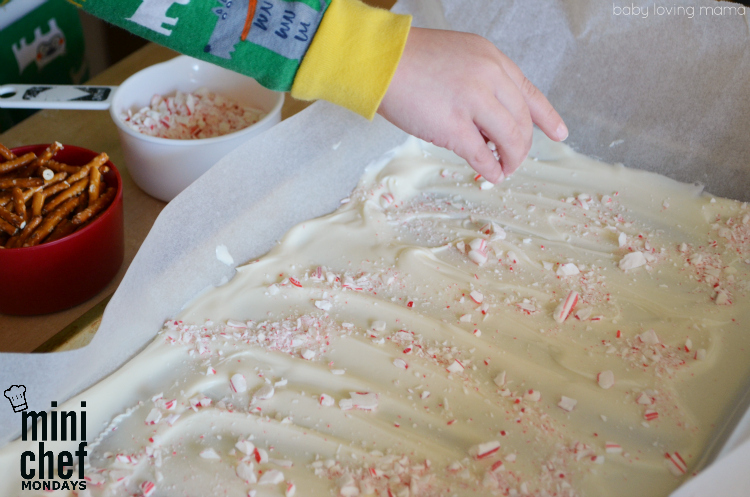 I love Peppermint in recipes and this will be fun to make with my niece! 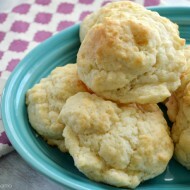 Thanks for another awesome recipe. 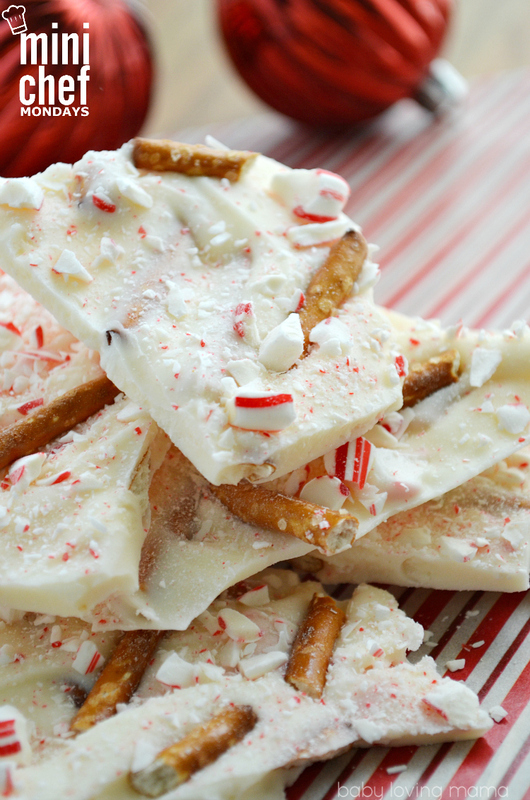 I have made peppermint bark before but have never thought to add pretzels. I am going to have to try this out.